Welcome to Baan Thai 2, a well established, fully licensed, Thai restaurant based 7a Leylands Road in Burgess Hill. 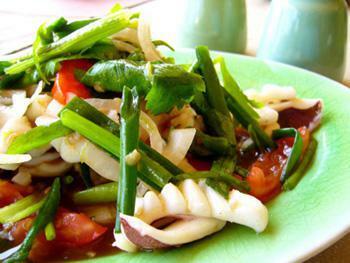 We serve Thai dishes to satisfy the discerning diner. All our food, vegetarian, vegan, meat, fish and seafood, is cooked to order on the premises by Thai chef's with many years experience. Would you like it hot hot hot? Or that little bit spicier- or milder? We are here to give you what you like. On this website you can join us at our Burgess Hill location by making an Online Order. We also have free Gold Club, by joining our gold club, you will earn loyalty points with every booking and order - so you can redeem them for savings on future orders. When you join the gold club you will also get two exclusive offers for £2.50 Off Takeaway and £5 off Your Meal - so please join now. Massaman Curry With Potatoes, Nuts And Spring Onions In Coconut Milk. Here at Baan Thai 2 a Thai Take Away and Eat In in Burgess Hill, we have a wide range of menu options. 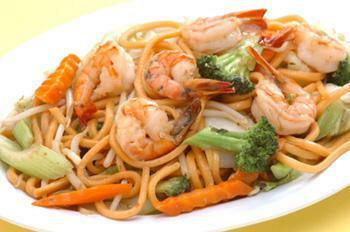 Serving delicious Thai food, we are sure we have something for you to enjoy. Free Delivery over £20, No Delivery available under £20. Delivery only available to postcodes within 5 miles.